Chalcedony is not actually a species of mineral, but rather any form of microcrystalline quartz. As such, it actually is an umbrella term that encompasses a wide variety of semi-precious gemstones. Many of these will be familiar to you from the rock shop, including agate, carnelian, heliotrope, onyx, and others. Let’s learn more about chalcedony in all its forms! Other types of microcrystalline quartz may simply be referred to by other names, i.e. “agate.” Again, agate is a form of chalcedony, but it will typically not be marketed as such. As you might expect, chalcedony forms in many different ways. It is sometimes found inside geodes. Other times, it forms as organic materials such as coral or petrified undergo pseudomorphosis. The properties of chalcedony are quite consistent in some ways and may vary widely in others. 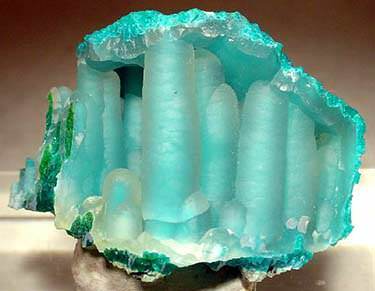 On the Mohs scale of hardness, chalcedony always rates a 7. This is true whether we are talking about heliotrope, carnelian, agate, or any other form, because all species of quartz rank the same on the Mohs scale. As chalcedony is by definition a microcrystalline type of quartz, it does not form visible crystals as other types of quartz do. Instead, you will typically see banded masses, nodular forms, and other shapes. Chalcedony may be opaque, translucent, or fully transparent. The luster may also range quite a bit. Sometimes it is dull, while other times it is glassy. You can find chalcedony in just about any color you can imagine. It may occur in white, blue, pink, red, yellow, orange, green, purple, brown, black, or gray. Some pieces may have more than one color, sometimes occurring in bands. A few types of chalcedony may even feature iridescence. As mentioned previously, some gem sellers will only denote blue or white microcrystalline quartz as “chalcedony,” while others may refer to any type that way. Agate. 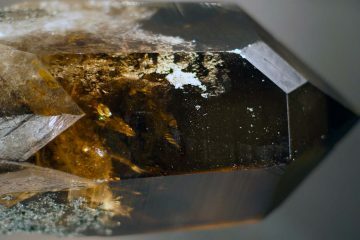 This is a cryptocrystalline form of quartz. That means that even under a microscope, it is only possible to see the crystals in a very thin section through the use of polarized light. 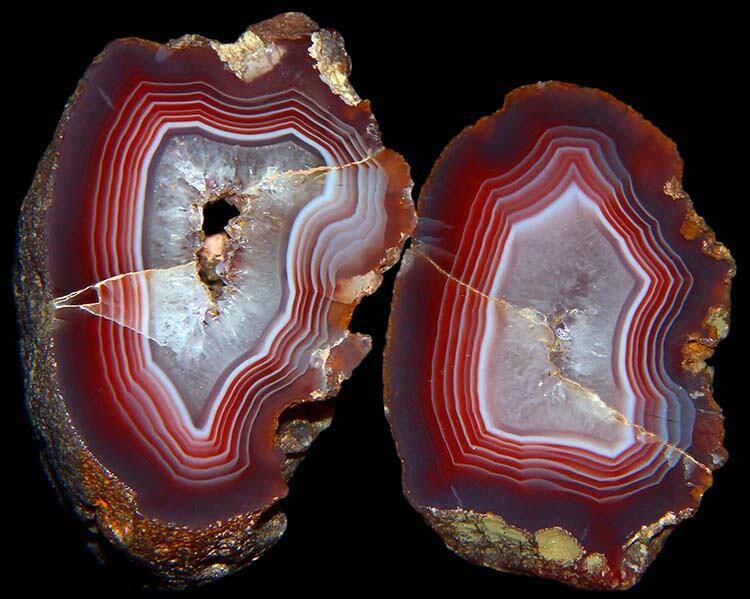 Agates may be opaque, translucent, or transparent, and typically feature bright bands of color. This is another huge category with many subtypes. Certain opaque agates may be referred to as jasper. A form of agate with patterns which look like moss is known as moss agate. 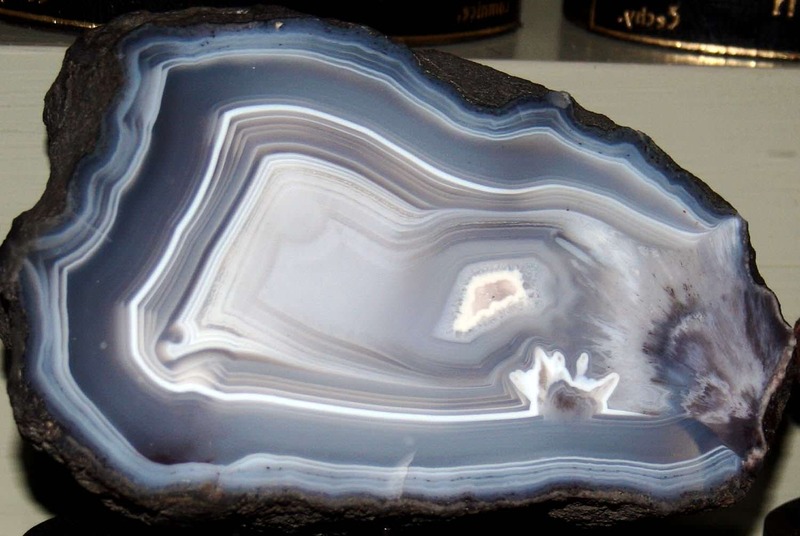 Another type which includes patterns that resemble a landscape is known as landscape agate, and so on. Aventurine. This type of chalcedony includes a number of minute inclusions which look like sparkling flakes. The subtle, distinctive shimmer they impart to the stone is known as aventurescence. Aventurine comes in a number of different colors, including a silvery green, blue, orange, brown, and pink. Carnelian. This gemstone may range from a light orange to a deep red which is almost black. Sometimes carnelian may also occur in a brownish hue. When it has a brownish color, it is sometimes known as sard. Chrysoprase. 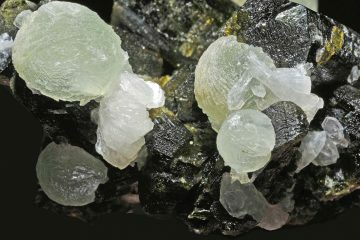 This stone has a warm, bright green hue and a glassy luster. Onyx. This gemstone may be black or black and white. It is actually classified as a type of agate, but it is so popular for jewelry that it is usually marketed under its own separate name. Sardonyx. 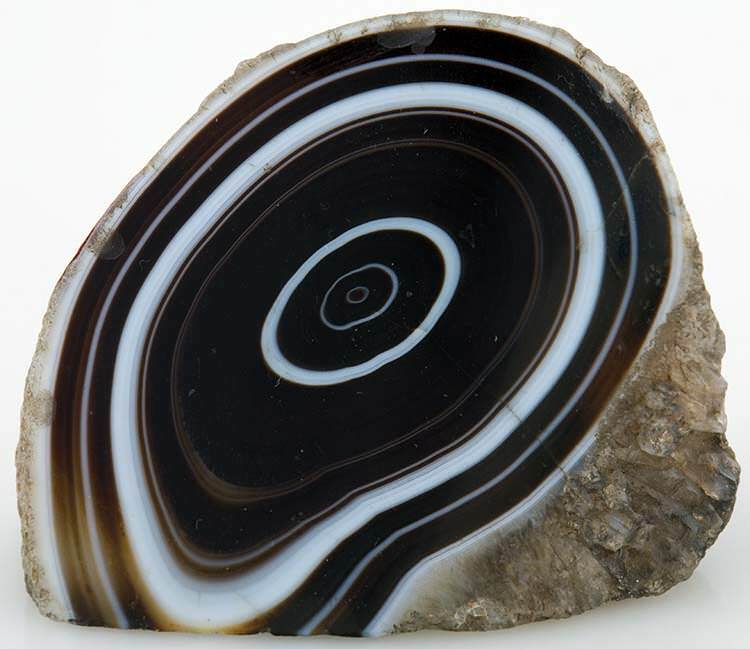 This gemstone is similar in appearance to onyx, but is banded with brown, orange, red, yellow, or a combination of those hues. Chalcedony in its various forms has been used since the days of antiquity for jewelry and ornamentation. It may be carved into sculptures or dishware (you can find some stunning examples of ancient vessels carved entirely from it). Chalcedony is also popular among collectors who like to keep it in its raw or tumbled form for display. If you are interested in collecting chalcedony, whether in a loose form or as jewelry, you will be pleased to discover that it is very affordable. As chalcedony is a type of quartz, and quartz is the second most abundant mineral in the continental crust of the Earth, it is relatively inexpensive. In fact, agate is relatively easy to find in the field, especially if you look along seashores. Chalcedony is always classified as a semi-precious gemstone. How much does chalcedony cost? It depends on the type you are purchasing, but you can expect values to be in line with the general cost for quartz. For reference, according to GemVal, colorless quartz sells for around $1.22 per carat. So you can expect to only pay a few dollars even for a relatively large specimen of most forms of chalcedony, except in the cases of particularly rare forms. The main cost when buying chalcedony will come in the form of craftsmanship. If for example you are purchasing a piece which has been carved or worked into jewelry, you will end up paying more to cover the cost of the artisan’s work. Prices can vary quite a bit depending on the size and intricacy of the piece. A small piece of agate might cost you a dollar or two at a rock shop, but a large piece which has been carved may cost you in excess of $2,000. So the raw material itself may be cheap, but not necessarily the resulting item. Because chalcedony is relatively hard, it makes a great choice for durable jewelry. It’s also a cost-effective natural resource, as just discussed, so it makes for affordable items. Chalcedony comes in large and small chunks, and may be set into earrings, pendants, bracelets, necklaces, brooches, rings, and more. Surprisingly enough, you can find chalcedony wedding rings. Most popular seem to be the pale blue milky specimens. These are typically set in silver or white gold and may be encrusted with diamonds. Keep in mind that chalcedony rarely is transparent or free of inclusions, and even when it is, it will still lack the sparkle of a diamond. So a chalcedony wedding ring makes a more subtle, sedate statement. There is definitely a classic beauty to these pieces, however, and they may make an excellent choice for the right recipient. Is chalcedony jewelry ever faceted? Again it may come as a surprise, but the answer is, “Yes, frequently.” Even though there is no clarity or sparkle to bring out through faceting, the right cut can bring out the inner “glow” of a milky gemstone in a beautiful and sophisticated way. Quite often, chalcedony is tumbled and polished instead of cut. Occasionally it may also be used in its raw form. It all depends on the type of chalcedony being used and the look that the jeweler is trying to achieve. One important thing to keep in mind when you are shopping for chalcedony jewelry is this: a casual query will usually bring up milky white and blue (and sometimes grayish) specimens. They may not comprise the entire list of results, but they will definitely dominate. If that is what you are looking for, then perfect, you will have exactly what you want. If however you are looking for a different type of chalcedony like carnelian or onyx, these are gemstones which are going to be marketed largely under those specific names. So instead of looking for “chalcedony jewelry” in your search box, you will want to query for “carnelian jewelry” or “onyx jewelry.” The same applies to shopping in person. You will need to ask the merchant about the specific type of chalcedony which interests you. Note that chalcedony is sometimes enhanced through irradiation, heat-treating, or dying, though dying is the most common method. These days it is not all that common for blue or white specimens, but agates are often color-enhanced. Since the gems are porous, they absorb the dye with ease, so it is convenient for sellers to alter them to resemble other gemstones as low-cost imitations. Dyes may also be used to change the colors of various bands in order to produce a different look. Quite often, dyes are used simply to deepen the saturation of a stone and make the patterns stand out. Chalcedony jewelry is reasonably durable since it rates a 7 on the Mohs scale of hardness. 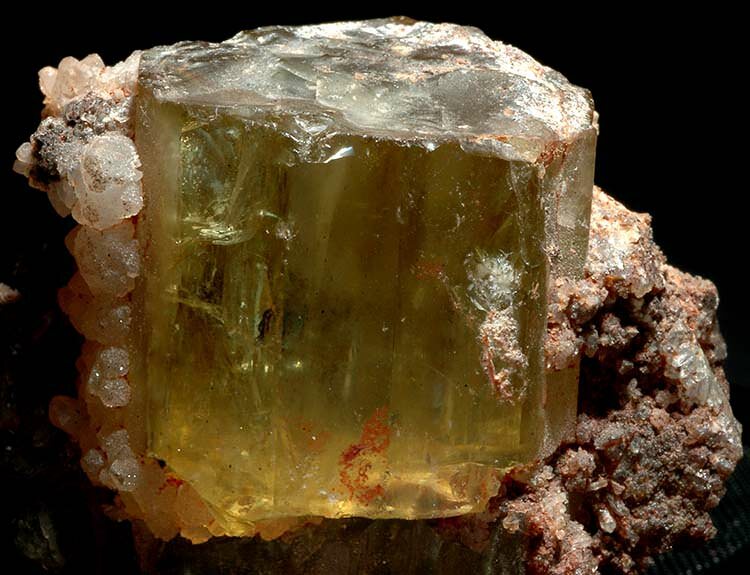 It isn’t as durable as topaz or diamond, but it is certainly stronger than many other gemstones used in jewelry. That means that it is a good choice for everyday wear. Because chalcedony is relatively inexpensive, it makes a good choice if you are looking to purchase a gift for someone which is meaningful but also within a lower price range. Many people will be very happy with chalcedony jewelry even knowing you did not spend an arm and a leg to get it. Since there are so many different types of chalcedony, it is available in every hue you can imagine. No matter who you are shopping for, there should be a form of chalcedony that your recipient will be thrilled with. The most common variety marketed under that name is a milky white which can match any garment. Chalcedony is fun to collect, since there are so many varieties. Many pieces very much have a one-of-a-kind look to them, especially those which fall under the agate umbrella. The unique patterns that grace the stones make them valuable additions to any collection, even though they may only cost a few dollars. Many collectors come to feel that special pieces are priceless. While the low cost of chalcedony is generally a positive, there are cases where it may be seen as a negative. If for example you are shopping for a wedding ring, purchasing a chalcedony ring requires less of a sacrifice and therefore makes less of a statement than buying a diamond. Plus, chalcedony jewelry does not necessarily make the best choice if you are looking for an acquisition that you can later pass down as valuable estate jewelry (it isn’t an investment). Chalcedony wedding rings can be beautiful, but they do not sparkle, and they are still not the “traditional” choice. As a result, not every recipient will be grateful to receive one. Chalcedony wedding rings are only appropriate for recipients who really love chalcedony and specifically request one. You take a risk if you make it a surprise, so know what your recipient wants for sure and talk it over before you head to the jewelry store. It can sometimes be a challenge to precisely identify the type of jewelry you are purchasing if you are shopping for chalcedony. Remember, chalcedony is a really broad umbrella term, and there are numerous types of quartz which can potentially fall under it. So you may buy a stone and have no clue whether it’s a form of jasper or carnelian or some other type of agate or so on. The seller may not even know. Sometimes even the artisan may be unaware. There are a lot of “mystery stones” which end up being marketed as either agate or chalcedony. Cleaning Chalcedony: This is best accomplished the same way you should approach cleaning most any gemstone, and that is with care. Make sure that you stay away from harsh detergents and stick with mild soap only and warm water. You can gently scrub the chalcedony with an old toothbrush if necessary. Then just wipe it gently dry. Storing Chalcedony: There are no special instructions for storing chalcedony, but it is best to follow the same advice you would with most other gemstones, and that is to store chalcedony separate from other stones so that it will not be scratched. You also should keep it in a cool, dark environment. Wearing Chalcedony: Because chalcedony is usually pretty durable, you can wear it on a day-to-day basis without worrying too much about damaging it. Because quartz is not incredibly hard (compared to topaz for example), it can still be damaged if you drop it or knock it into something. So do not wear it while you are active. Also be sure not to put it on until after you finish your beauty routine or do housework that involves chemicals. You do not want to damage your stone or the metal. The name “chalcedony” finds its roots in the name of an ancient Greek town named “Chalkedon,” sometimes stylized “Chalcedon.” This town is actually located in modern Istanbul. Chalcedony has been known and identified for a very long time throughout human history spanning all the way back to Antiquity. Archaeologists have discovered that it was used back in the Bronze Age in the Mediterranean; at the Palace of Knossos on Minoan Crete, they have found seals crafted as long ago as 1800 BC. Chalcedony is a perfect material for seals since hot wax doesn’t stick to it and the stone can easily be carved with impeccable detail. It’s also known that chalcedony was popular along Central Asian trade routes, where it was made into beads, ring bezels, and intaglios. This gemstone has religious significance as well. The High Priest’s Breastplate worn by Aaron in Jewish lore was adorned with twelve gems, each one standing for one of the twelve tribes of Israel. At least three of these gemstones were believed to be forms of chalcedony, namely sardonyx, jasper, and chrysoprase. Scholars are still not positive they have properly identified the stones; there has long been some contention over their proper classifications. So it is entirely possible that other types of chalcedony were used to represent the tribes. What about the history of chalcedony after antiquity? There our story takes us to Germany to the mines of Idar and Oberstein. These were prominent chalcedony mines in the 15th century. While those mines were gradually depleted, Germany came back into the fore in the 19th century, and the Idar and Oberstein region again became a major processing hub for the stone—the largest in the world in fact. There were a number of factors that helped the region to reach a new height of productivity. For starters, the mills in the factories already were equipped with excellent grindstones made out of red sandstone. Secondly, the workers there already had the knowledge that they needed to dye the chalcedony in any hue they wished. This knowledge had been closely guarded over the years, and it was a secret that remained locked away from competitors. Thirdly, there was cheap labor and cheap transport available. That meant that startup costs were low and opportunities were abundant. Thus it was easy for the region to pick up again where it left off several hundred years before. As you might expect, specific types of chalcedony have rich histories of their own, and there are many stories to tell. But let’s move on and delve into the meanings associated with the stone. Since this stone’s history dates back all the way to antiquity, there have long been many different meanings attached to its various forms. You will notice from this that Britain has opted for some of the more traditional stones in 2013, but the U.S. has largely moved on to other gemstones. Still, many of these associates remain quite strong, and if you are shopping for a recipient who does not like her main birthstone, bloodstone, jasper, agate, onyx, chrysoprase, carnelian, or sardonyx may be more appealing. Now let’s take a look at some of the specific meanings which are associated with different forms of chalcedony! Agate. As you might guess, agates have diverse meanings. Chalcedony is already a huge umbrella category for gemstones; agate is in turn another vast subcategory. Agates are traditionally associated with luck, confidence, prosperity, and inner peace. The exact meanings which are associated may vary depending on the type of agate. Aventurine. 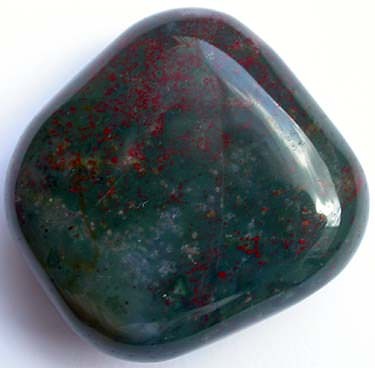 This gemstone is associated with prosperity and abundance. This may take the form of monetary fortune or other forms of happiness. Because of its green color, aventurine is linked with the heart chakra as well, and is said to be good for fostering emotional balance and clearing out blockages. The pink forms of aventurine have the same association, because that is another color which is linked to the same chakra. Carnelian. If you are looking for a gemstone that is brimming with confidence, carnelian is it. This gemstone carries the meaning of passion, outgoingness, and motivation. It is excellent to guide you if you are searching for success with business or relationships. This stone can embolden you when your courage needs a boost, and can help you to feel grounded and comfortable in your own skin. Chrysoprase. 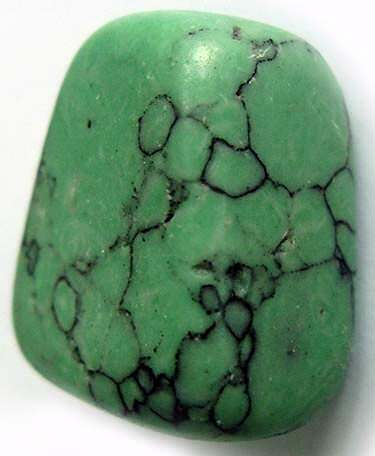 The green color of this gemstone means it is readily associated with the heart chakra. It is believed that wearing or carrying this stone can help to ease painful emotions, remove doubt, and instill self-confidence. It is a gemstone of harmony, clarity, and contentment. This is a great gem to use if you are looking for extra balance or insight when working through any challenge, especially one regarding relationships—with others or with yourself. Blue Chalcedony. As you might guess, the blue color of this gemstone means that it is linked to the throat chakra. 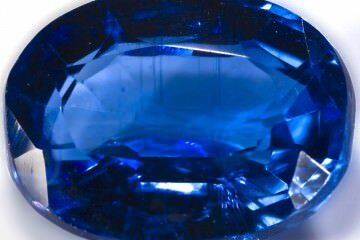 It is a good gemstone for improving communication and encouraging free expression. Wear blue chalcedony to stimulate creativity and boost confidence. Heliotrope. Heliotrope has special meaning in Christianity. There is a legend that the stone was found at the foot of the cross when Jesus was crucified, and that the “blood drops” on its surface came from the Savior. As such, it may be carried for protection or blessings or simply as a reminder of the power of sacrifice. Generally, it is associated with courage, strength, integrity, prosperity, and luck. It is linked with both the root and heart chakras. 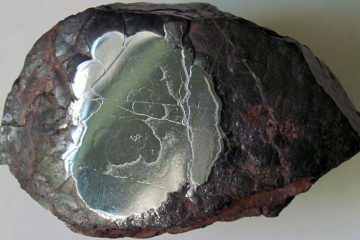 Mtorolite. This type of chalcedony includes traces of chromium, rendering it a deep emerald green color. For this reason it is linked to the heart chakra and is believed to be a great stone for emotional balance, communication, understanding, and connection. Onyx. This gemstone is considered excellent for grounding and balancing, especially when it comes to stabilizing emotions. It is worn for centering and also for insight into the future. Many people believing that wearing onyx can help them along a path to prosperity. This can refer to financial prosperity, but also to abundance in relationships. Sardonyx. As previously mentioned, this may have been one of the gemstones used in the breastplate of Aaron, and may also have been one of the twelve foundation stones of Jerusalem. Saint Hildegard believed that sardonyx was a remedy that could be used to soothe fever and control temper. Historically, sardonyx was also popular with the ancient Romans and Greeks and has also been prized by royalty. Queen Elizabeth I once gifted a sardonyx ring to the earl of Essex. 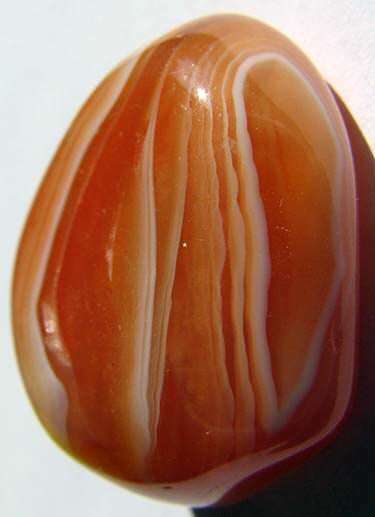 Metaphysical practitioners believe that sardonyx is a good gemstone for balancing energies, casting protection, and promoting focus and motivation. As you can see, chalcedony is a very meaningful gemstone. It is rich in history and lore, and no matter what type you get, you will have a beautiful stone that can brighten your mood and clarify your emotions. Various types of chalcedony are regarded as traditional birthstones and can make an excellent gift for someone you care about. A nice (short) video on identifying chalcedony and how it differs from other types of quartz. The challenge in identifying chalcedony is rarely in identifying whether a gemstone is chalcedony or not, but rather what type of chalcedony it is. So many gemstones fall under chalcedony’s broad umbrella. It takes a lot of time, research, and experience to learn to recognize and distinguish the numerous types of chalcedony. But it can be an enriching hobby, and over time you can build quite a collection of unique and beautiful gemstones!